Join us for a night of great food, fun and charitable giving! 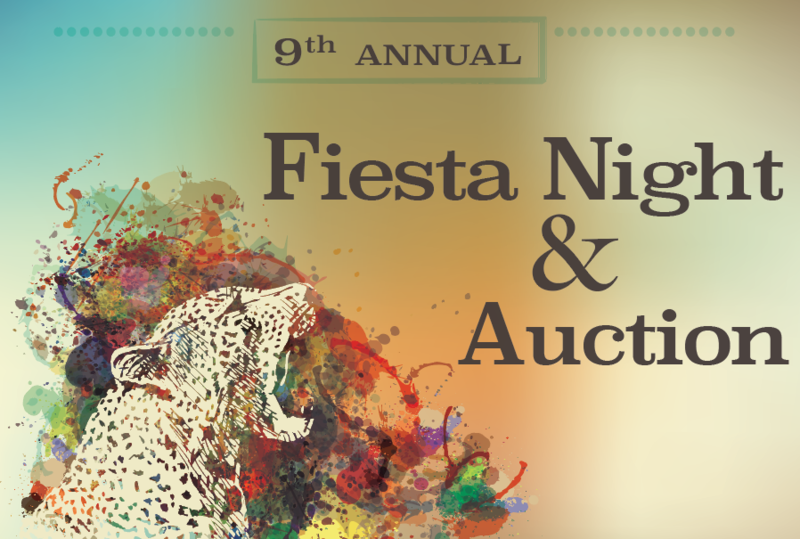 You can look forward to some friendly competition while bidding on a great selection of silent auction items, creative classroom art projects, and some fantastic and valuable packages in the live auction. You will not want to miss this night of fun and camaraderie with other Arco Iris families and supporters. Admission includes appetizers and signature drinks during cocktail hour, a delicious 3 course meal, and includes hosted beer, wine and soft drinks at the event. You will have the option to register for a Chicken, Fish or Vegetarian entree. There will be a Live auction, Silent auction, Wine wall and a new Dessert dash! With the new building coming it is more important than ever to support our school and have an amazing event. You can also help to sponsor a teacher's seat. The teachers are not charged for their attendance as a special thank you to them and all that they do. We look forward to another amazing auction. Please contact Auction Chair Tiffany Spaulding tiffanyspaulding12@gmail.com for more information and to get involved. We are looking forward to another fantastic event!